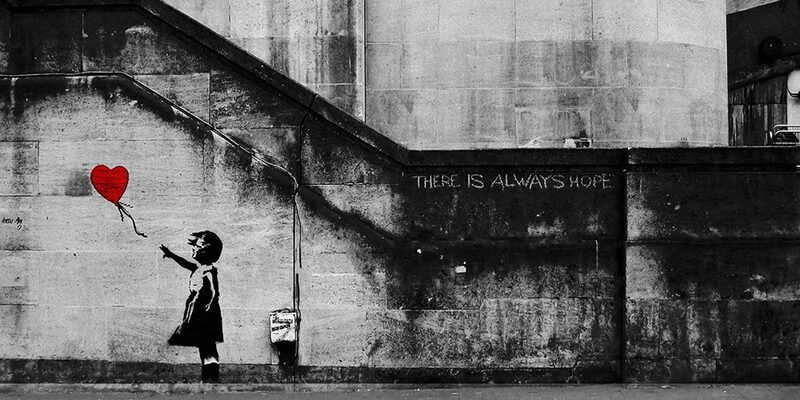 When it comes to street art, Banksy is still king. His method and message are unparalleled in impact. Banksy’s latest stunt pokes at profiteering in the art world through equipping a painting with a shredder in case it was ever put up for auction. The reaction from the crowd when it self destructs after being sold for $1.4 million is absolutely priceless. Have a look at Banksy’s Instagram post about it below. UPDATE 10.17.18: Banksy just released a “Directors Cut” video of the self-destruction painting incident. It shows exactly how he executed his latest stunt. This will certainly go down as one of art’s most legendary pranks of all time. Who Will Austyn Gillette Be Riding for by the End of 2019?